It feels like the trend of Aussie bands breathing life back into rock is going to continue in 2018. 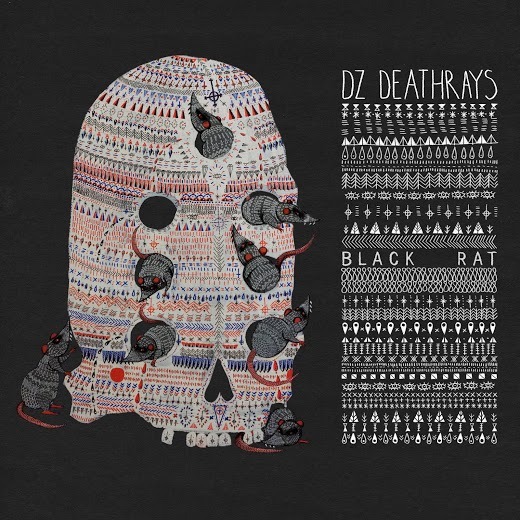 DZ Deathrays, delivering their third album with Bloody Lovely, may have previously gone under the radar and passed you by, but they're determined to ride the rock-from-down-under wave. Blistering single ‘Total Meltdown’ is a great example of how the band are honing their previously groove-centred sound, adding a chorus which grabs you by the shirt and shakes you. 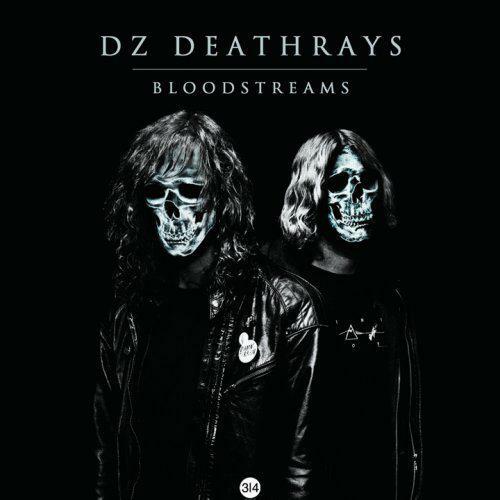 With two guitars, one chunking out the melodic riff and the other provide a flat platform of noise, they’re serious about adding genuine bite to their bark. Their punkish leanings are also shown on ‘Guillotine’, with stabbed strumming and the kind of loosely chanted chorus you might have expected from American bands in the mid-noughties. It’s not all about pace though, with ‘Afterglow’ taking the tempo down, showing off a captivating, sparse riff with some splashier effects at the chorus. This song also illustrates how their ideas don’t quite take off into the stratosphere like you might want them too, though, leaving you a little unsatisfied. A quick listen might have you pinning these as another, aggressive, guitar-grabbing duo with a chip on their shoulder - possibly bringing comparisons with Middle Class Rut. But, in true Aussie style, they bring an effortless lift to most of their tracks. ‘Feeling Good, Feeling Great’ adds a woozy surf-rock element two-thirds of the way in, while ‘Shred For Summer’ feels like a classic-rock riff made for the summer. Mixing up their styles even just a little like this can elevate them from a standard band to something more interesting, more worthy of your time. Bloody Lovely isn’t captivating the whole way through, but it continues the showcase of Australian bands doing what the US does, but better.